Today, Popcaan is back to share a new video. "Wine For Me" arrives off of his long-awaited sophomore album Forever, released this summer. The visual is directed by Willo Perron - a frequent Drake, Rihanna & Kanye collaborator and Imogene Strauss for WP&A - and sees Popcaan taking main stage in a colourful, enthralling world, letting his charisma shine through. Perron had this to say about the video, "Mixpak approached us to do this video and being huge Popcaan fans we of course said yes and chose an extremely ambitious concept - a one shot video with projection mapping, camera movements, choreographed dance and a moving set, all without VFX." 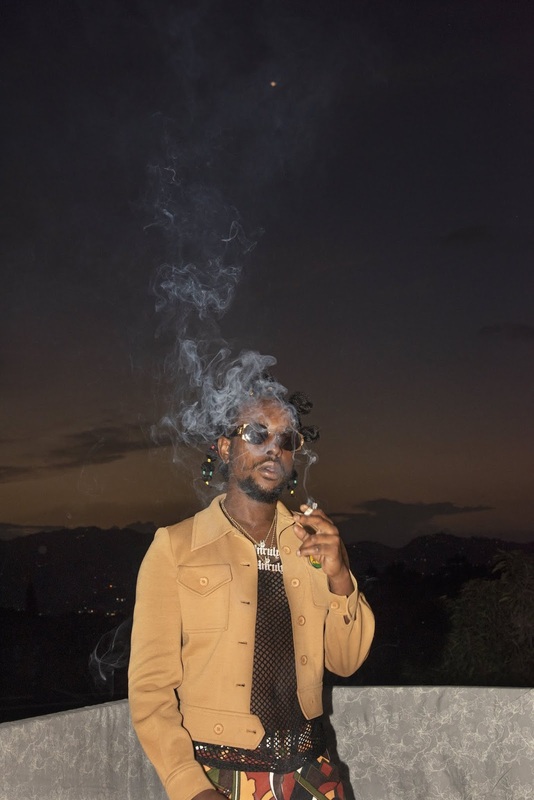 The video arrives ahead of Popcaan embarking on a UK arena tour in December, where he'll play three shows across the UK, including a stop at London's iconic Wembley SSE Arena. Watch "Wine For Me" above, see below for Popcaan's upcoming tour dates and to read more about Popcaan. "one of the great musical wonders of the world"
"the platonic ideal of a summer party album"